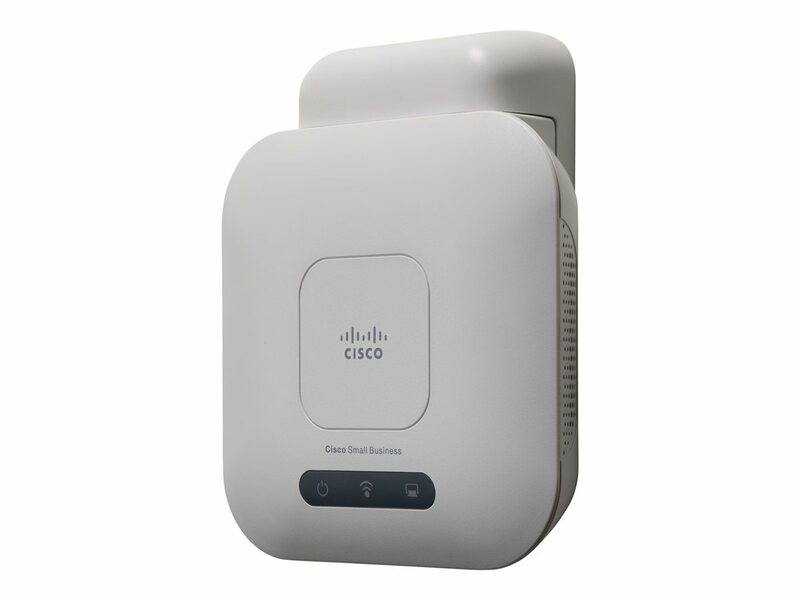 The Cisco WAP121 is a sleek, affordable, and easy to deploy wireless access point that delivers fast, reliable wireless connectivity and enables small businesses to easily expand their wired networks. 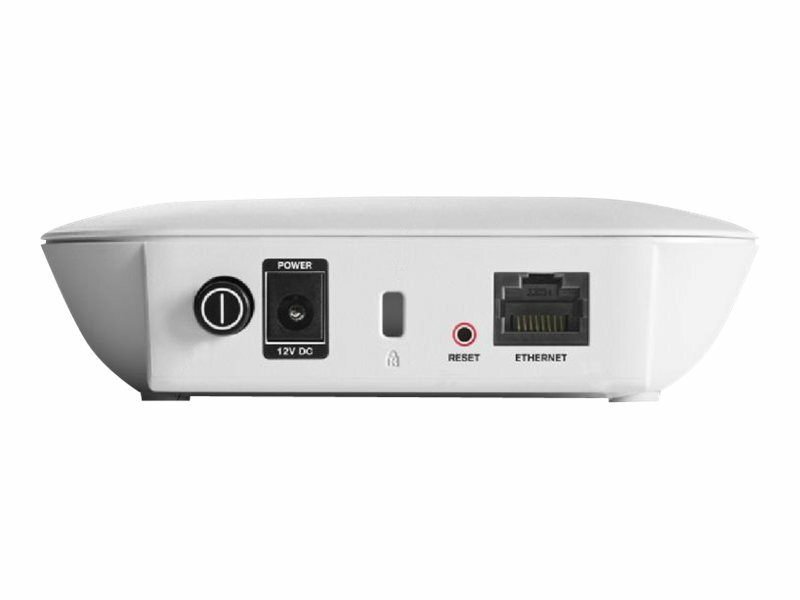 The device combines ease of use with business-class features such as support for IPv6, Power over Ethernet for simpler deployment, quality of service to prioritise network traffic, and advanced security to deliver the reliability and performance needed for small business networks. 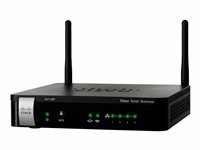 The sleek and elegant design with flexible mounting options allows it to seamlessly blend into any small business environment. 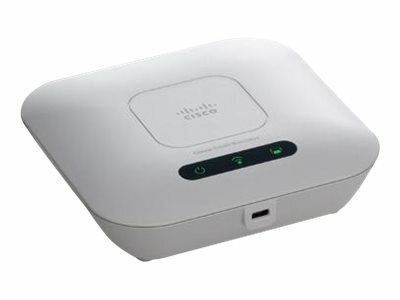 The Single Point Setup feature makes deployment of multiple access point easy, and cost effective. It can be managed with an intuitive browser-based GUI or embedded setup wizard.